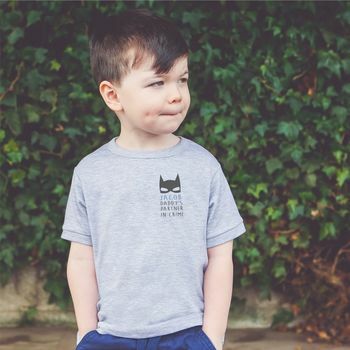 A very cute little T-Shirt for your little partner in crime. 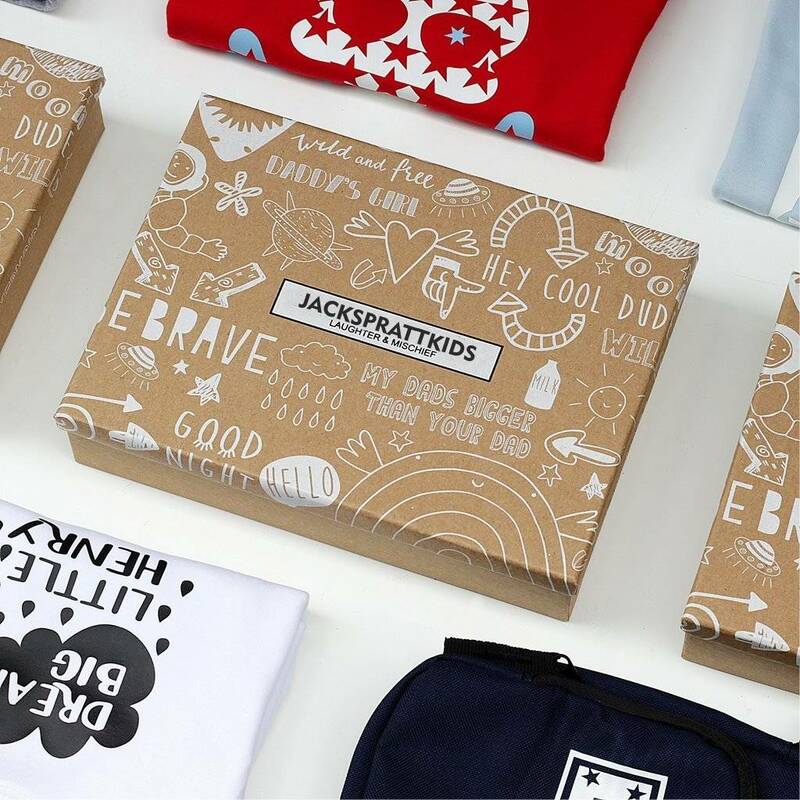 Your Tshirt will be delivered to you with a Jack Spratt tag, wrapped in tissue paper and presented in one of our Jack Spratt Baby boxes. All of our T Shirts, Rompers and Babygrows are lovingly printed by us in Lancashire. Available in Navy, White, Navy Blue and Soft Grey. 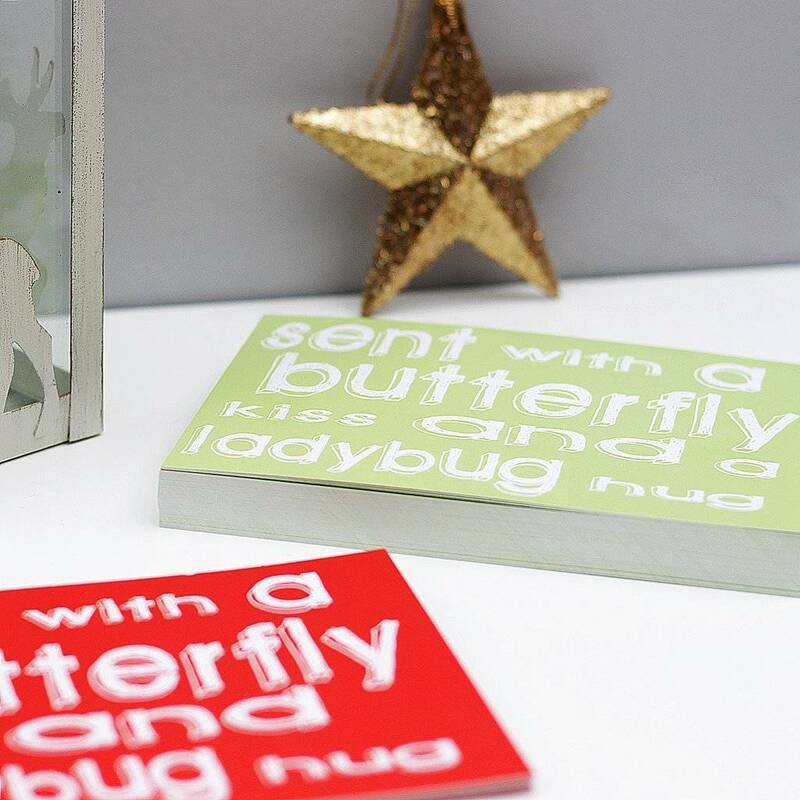 All hand printed in our studio Office in Lancashire. Our t shirts are made from 100 % luxury interlock cotton.